Police are appealing for information after an elderly woman was found injured inside her Jamisontown home, following an aggravated break in. 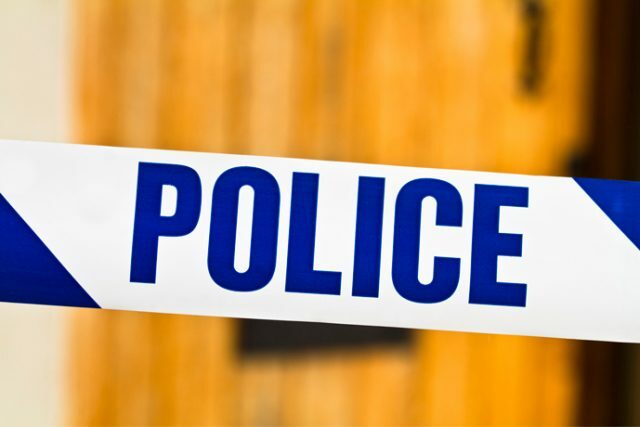 Emergency Services were called to a home on Willoring Crescent about 6.15pm yesterday (Wednesday, July 11), after an 83-year-old woman was found injured. NSW Ambulance paramedics attended and the woman was taken to Nepean Hospital for treatment. Detectives from Nepean Police Area Command, established Strike Force Dyte to investigate the incident. Police have been told sometime between 4pm on Tuesday and 6pm yesterday, entry has been forced to the home and the woman is believed to have been physically and sexually assaulted. As inquiries continue, investigators are appealing for any witnesses or anyone with information to come forward. Police are urging anyone with information in relation to this incident to call Crime Stoppers on 1800 333 000.